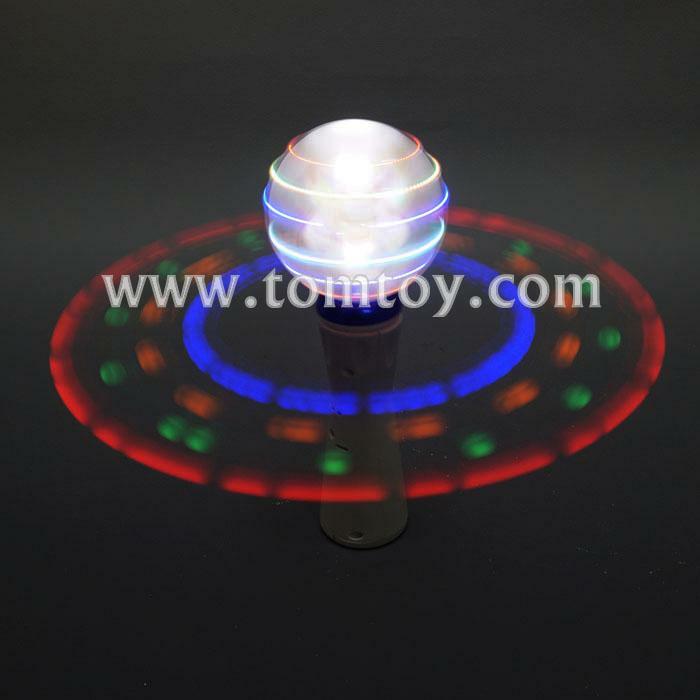 1.This Spinner Wand features 4 white internal LEDs and 6 external high powered red, blue and green LEDs,and 1pc led on each rope. 3.Each 8.5" LED Happy Birthday wand is a good gift for kids of all ages! 4.We welcome to stick or print your custom logo on it.